A new WhatsApp desktop app update for Windows is now available. The app is updated to version 0.2.223. The latest update brings new emoji and UI improvements. 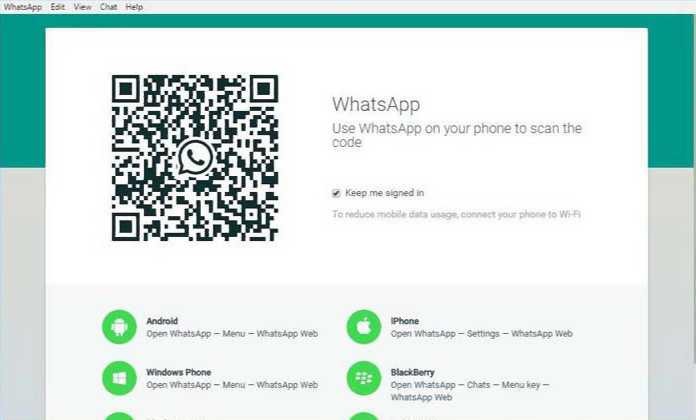 Now you can also share images and GIFs with Whatsapp app on desktop . The ability to browse shared images. A button to select and share animated gifs.